Corey Ashford and Jaki Staddon from Dawsons are celebrating after becoming accredited Relocation Agent (RAN) specialists. The accreditation was awarded by RAN and is achieved by completing a comprehensive online training programme. 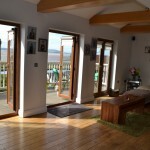 Corey is based in Dawsons’ Marina Office while Jaki works out of the Gorseinon office. RAN, a national network of relocation agents of which Dawsons is a member, introduced the training programme to ensure each of their members provides the very highest customer service to those relocating around the UK. “We take staff development very seriously and Corey and Jaki’s Relocation Network accreditation is a great example of what can be achieved when staff are supported properly to improve their skill set,” said Dawsons Senior Partner Chris Hope. Jaki said: “I am proud to be part of Dawsons who are the RAN selected agent aiding clients who move out of our area and reassuring them that the agents we refer them to are of the same high standard as ourselves. Corey said: “Involving our clients with other RAN agents across the country makes the transaction progress a lot smoother as we can keep a close link with the other agents involved in the chain. Richard Tucker, RAN’s Managing Director, says it is important to have reputable local RAN agents such as Dawsons. 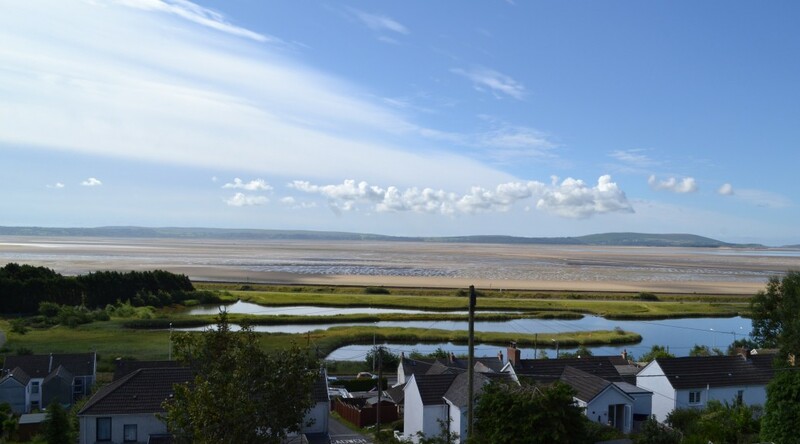 “Selected by us as the best independent estate agent to represent the Network in the Swansea area spanning as far as Llanelli, Dawsons have proved themselves as the area’s local expert,” said RAN’s Managing Director Richard Tucker. 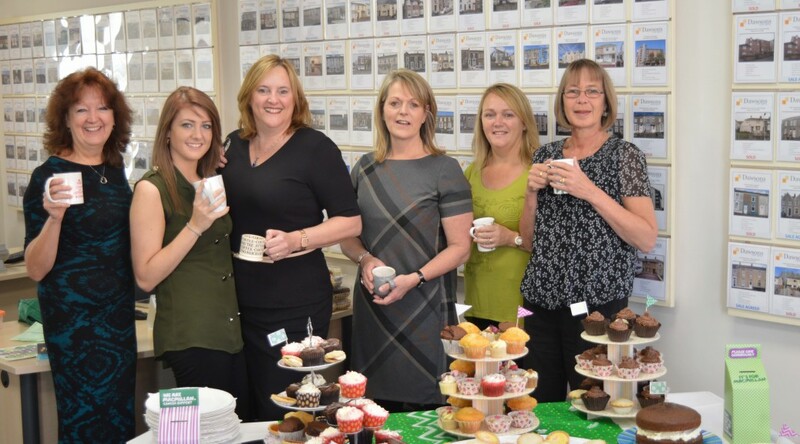 Generous staff at Dawsons Estate Agents raised £300 for Macmillan Cancer Support from a special coffee morning and cake sale. The event at their branch in Walter Road was inundated with visitors from surrounding offices and members of the public. 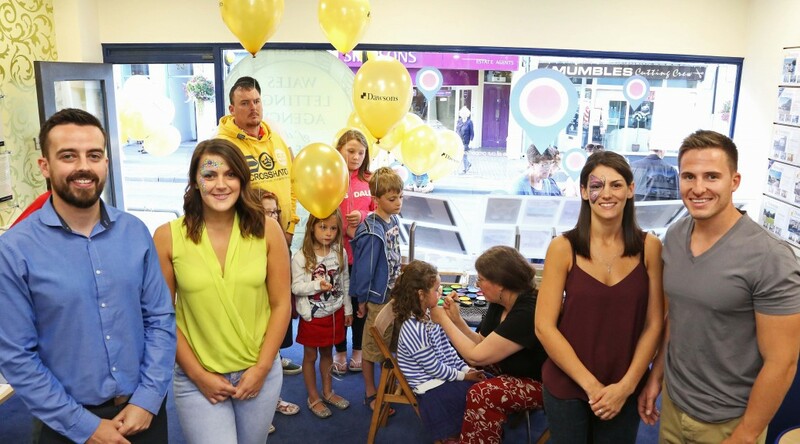 “We organised it because I don’t think there is one member of staff here who has not been affected by cancer in some way or another,” said Branch Manager Nicola Fulford. 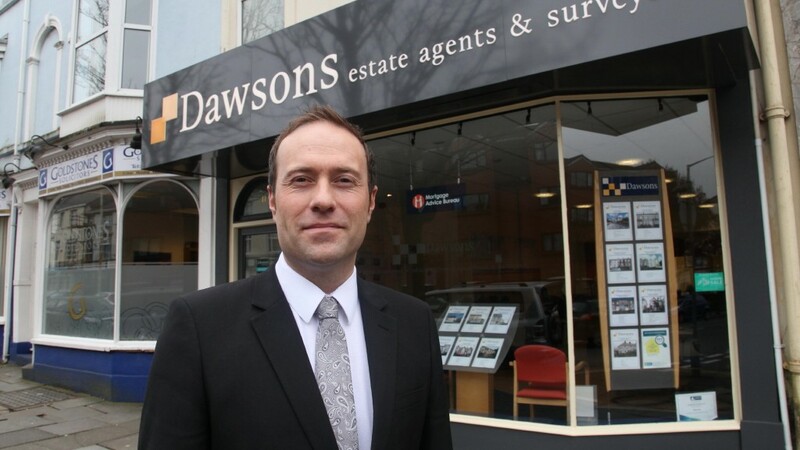 Dawsons Estate Agents has announced that they have been selected to be part of the Relocation Agent Network, an independent network of agents serving Wales, England and Scotland. The independent estate agent is now officially Swansea’s Local Expert, and while continuing to deliver a range of property services from their eight branches, Dawsons will provide the national touch to ensure those looking to move in or out of the area have the expertise they need to make their transition with confidence and clarity. “We are privileged to have been selected as the ‘best of the best’ within Swansea and Llanelli,” said Chris Hope, Senior Partner at Dawsons. As a Relocation Agent Network member, Dawsons will be able to provide great agent contacts for clients moving to a new area. Their representatives will even individually introduce those looking to relocate to an agent so they can get the information they need to make a sound decision about their new home area. 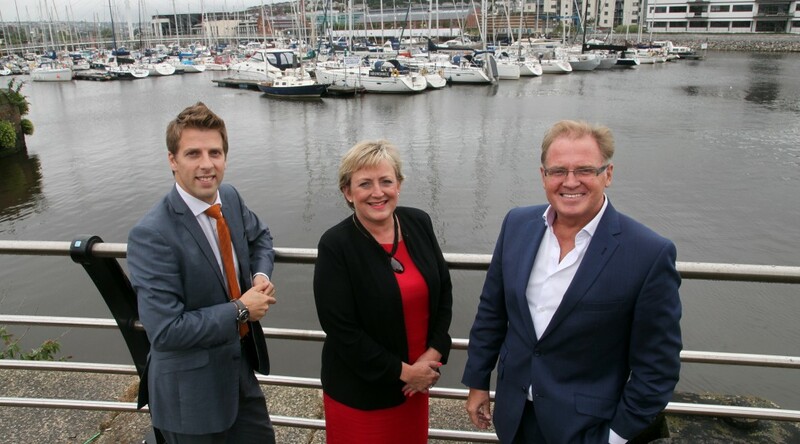 “Those selling will also have a distinct advantage thanks to direct access to the network of motivated buyers who are moving from other parts of the country into Swansea and Llanelli,” added Chris. 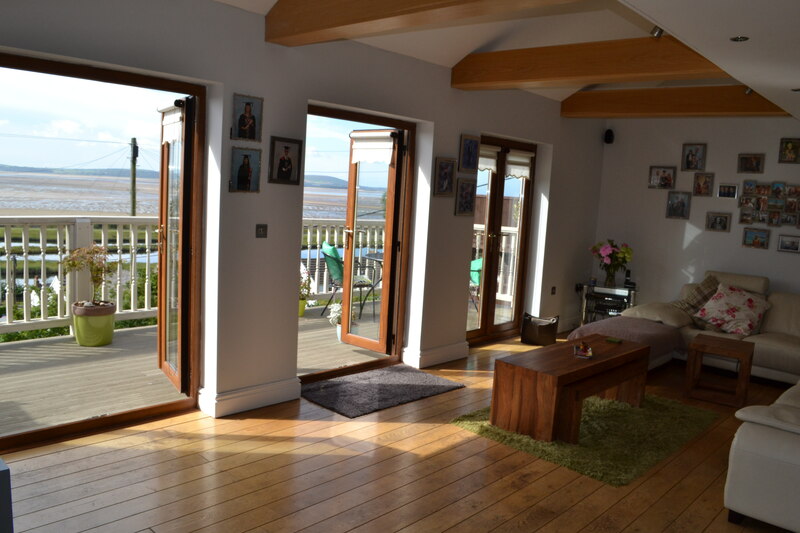 “These buyers are initially only introduced to Dawsons as agents of the network, therefore Dawsons clients get the first opportunity to find the right buyers who are moving into the area from around the country. 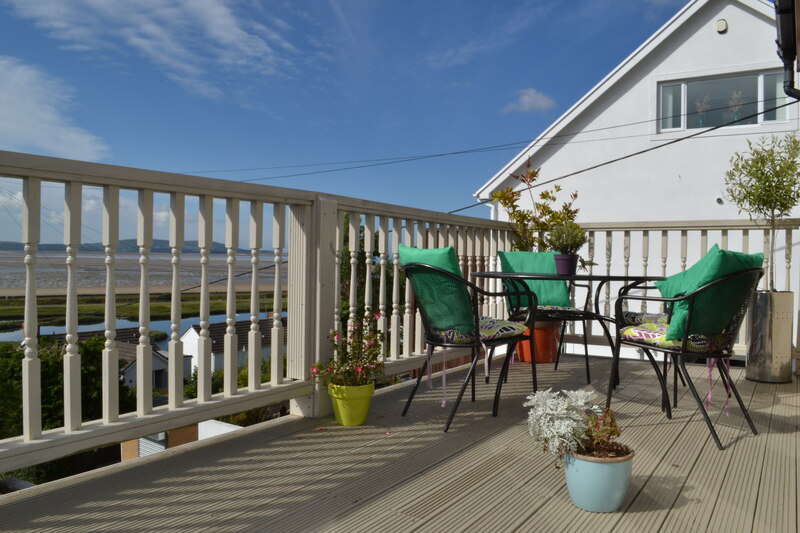 “No other Swansea or Llanelli based agent can offer this unique service, and we look forward to helping clients throughout the region find their next new home, whether they are moving into the area or a little further afield,” explained Chris. 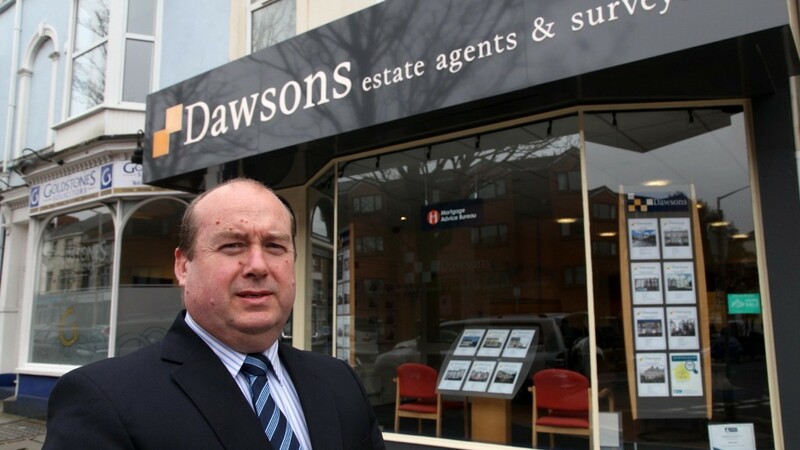 Dawsons Estate Agents are advising on a dramatic and imminent change in lettings legislation that will mean landlords and letting agents throughout Wales having to be licensed. 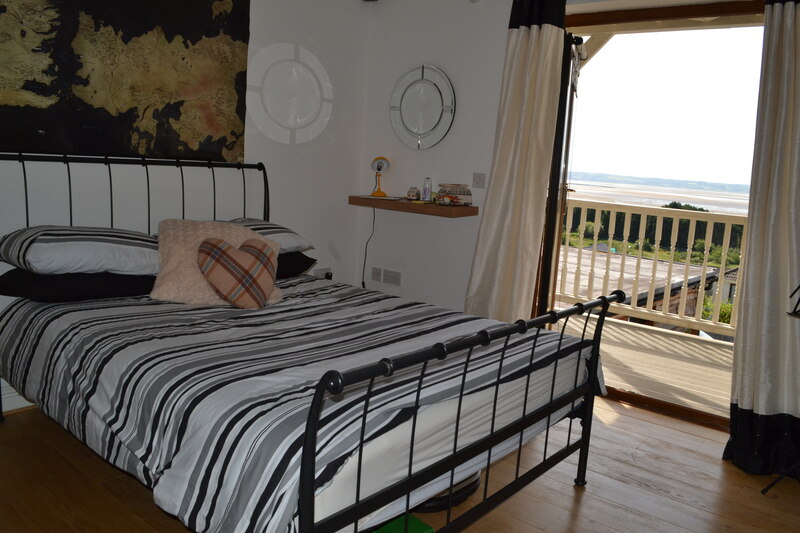 The exact date of that implementation has yet to be announced by the Welsh Assembly Government but Rent Smart Wales, the WAG agency providing guidance and information for landlords, agents and tenants, was launched ahead of the implementation of the Housing (Wales) Act 2014. 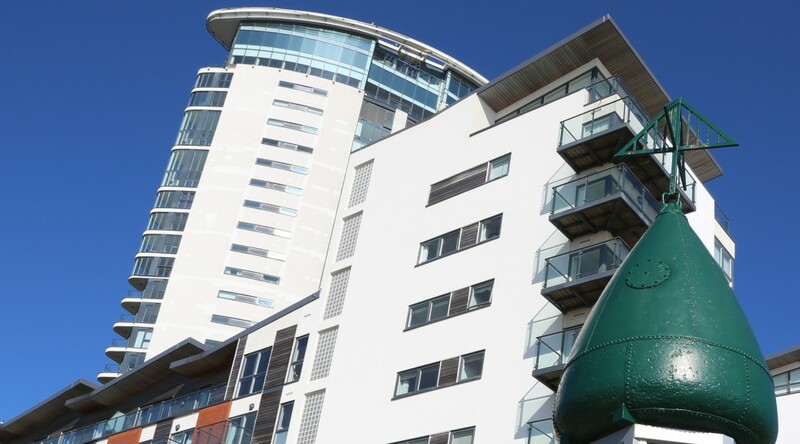 The new legislation and Rent Smart Wales will replace the existing voluntary scheme, which has been operated by Cardiff Council on behalf of all local authorities in Wales. Although the Rent Smart Wales website is not yet fully operational agents and landlords will be able to apply for licences through it. The scheme will require all private landlords to register both themselves and their properties. It will allow tenants to check whether their landlord is registered. If the landlord wants to manage their own property, they will need to undertake training and demonstrate they are “fit and proper”. Landlords who do not have a licence to manage their own properties would have to appoint a licensed agent to manage the property on their behalf. The agent will also have to undergo approved training. Basically, if you own or manage a house in Wales, occupied by someone other than yourself in return for a rent, this new law will almost certainly apply to you. After the first year of operation, enforcement powers will be introduced in autumn 2016, including fixed penalties and prosecutions. After the initial year of operation, in autumn 2016, the range of enforcement powers in the Housing Act (such as fixed penalty notices and prosecutions) will be introduced. Landlords and agents found to be ignoring their new obligations will have action taken against them by local authorities and the licensing authority. Dawsons Estate Agents are celebrating after picking up a prestigious national gold award at a ceremony in London. The renowned south Wales property firm has been named Wales Lettings Agency of the Year at The Lettings Agency of the Year Awards 2015 in association with The Sunday Times and The Times and sponsored by Zoopla Property Group. 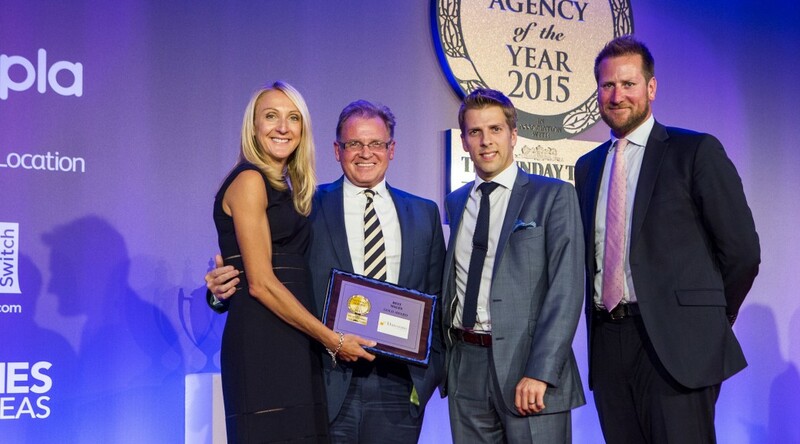 Dawsons received the award from six-time world champion marathon ace, Paula Radcliffe MBE at a glittering ceremony at The Lancaster London Hotel opposite Hyde Park where 550 agents from across the UK had gathered. The award has shown steady progression over the last few years – in 2013 Dawsons won bronze and last year silver. Ricky Purdy, Director of Residential Lettings, said: “Winning this prestigious award really is an achievement, and is acknowledgement to our staff of their efforts and high service standards. But he said Dawsons would not be resting on their laurels. “We`ll continue to improve, add to our systems, and raise the bar of customer service,” insisted Ricky. 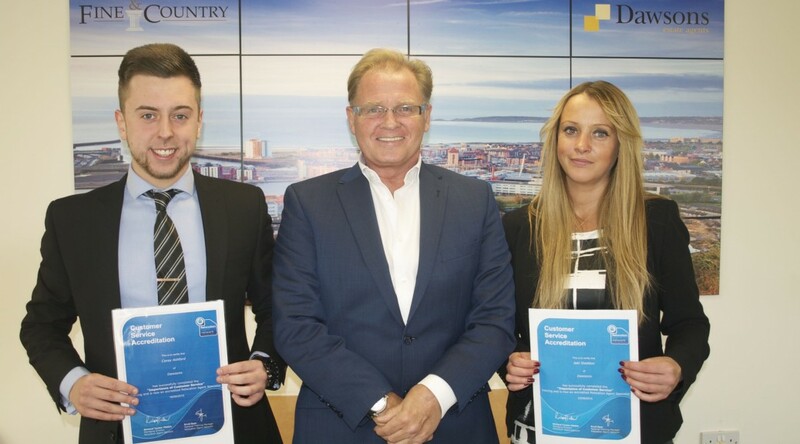 Award winners were decided following a rigorous and thorough judging process by a panel of 20 industry experts who assessed initial entry submissions before conducting an extensive review of the entrants, which included over 150 hours of telephone interviews and independent mystery shopping exercises. The whole of the judging process was overseen by The Property Ombudsman, Christopher Hamer, and David Cox, Managing Director designate of ARLA acted as Arbiter. The panel of judges commented: “Dawsons has the largest branch network in its location and it has achieved its market share through a mix of targeted marketing and excellent word of mouth referrals. 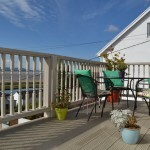 “The team achieves an exemplary viewing-to-let ratio and accuracy of rents quoted. Brand awareness winning new instructions alongside extensive retention activity for their valued existing clientele is key. 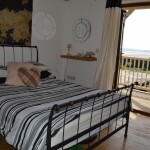 “Landlords can access a number of services such as bespoke insurance services. Dawsons has also worked hard to build affiliations with many professional bodies and it leverages these associations for the benefit of tenants and landlords. Now in its sixth year as a dedicated competition, these awards have become widely recognised as the most prestigious and difficult to win, especially as there were more entrants than ever before this year. Felicity Curtis from Dawsons Estate Agents in Llanelli is celebrating after becoming an accredited Relocation Agent specialist. The accreditation was awarded by Relocation Agent Network (RAN), and is achieved by completing a comprehensive online training programme: The Importance of Service. As a national network of independent estate agents RAN, of which Dawsons Estate Agents is a member, introduced the training programme to ensure each of their members provides the very highest customer service to those relocating around the UK. By working with fellow members across England, Scotland and Wales, RAN members provide an exclusive relocation referral service to customers. For those relocating to Llanelli, Dawsons guides their customers through the daunting task of moving to an unfamiliar location. This includes local area information on schools and amenities, popular neighbourhoods and, of course, finding the right property for them. The introduction of Relocation Agent specialists to the Dawsons team ensures this process is made even smoother. 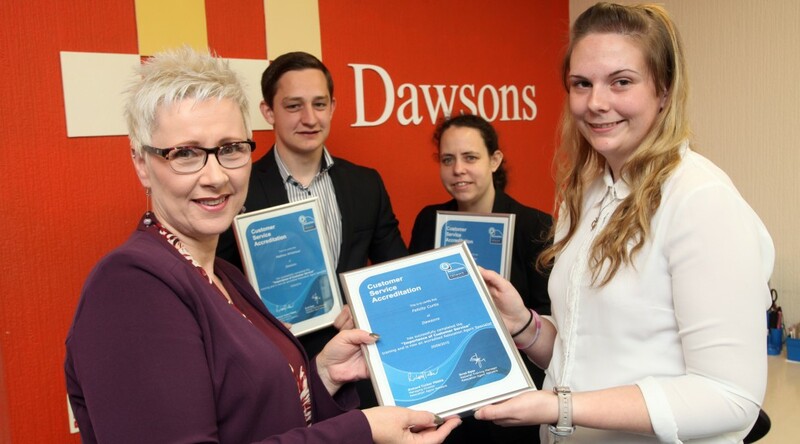 Lorraine Evans, Branch Manager at Dawsons’ Llanelli office, said: “We take staff development very seriously and Felicity Curtis’s RAN accreditation is a great example of what can be achieved when staff are supported properly to improve their skill set. Felicity, 27, who has worked for Dawsons for the past five years as an administrator is convinced the RAN certificate would be invaluable to her going forward.